A tyre gauge measures the pressure of the tyres on a vehicle. 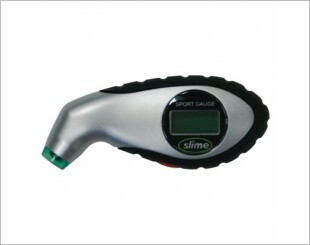 The tyre gauge allows you to inflate your tyres at the right level. A properly inflated tyre with the recommended tyre pressure is important for the car's performance as under-inflated tyres disrupts fuel-consumption, while over-inflated tyres can be dangerous. Maintaining the air pressure in the tyres at appropriate level is essential for safety. Under inflated tyres will cause extra tyre wear, poor fuel consumption, blowout and even accidents. When purchasing a tyre gauge, you need to be certain that the your require tyre's pressure does not exceed the gauge's maximum air pressure reading. 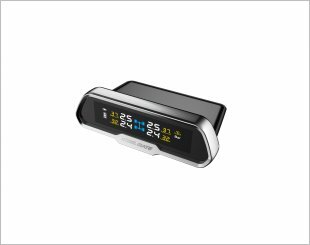 Steelmate TP-77PE (Wireless External Tyre Pressure Monitoring System) allows the driver to monitor up to 4 tyres in real time using an easy-to-see LCD display. 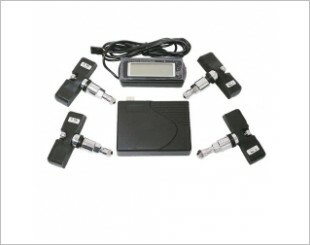 Comes with low to high PSI,KPA and BAR as well as LED display and much more. 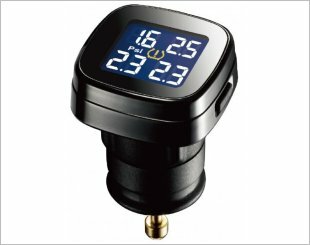 TP-72 - Tyre Pressure Monitoring System. 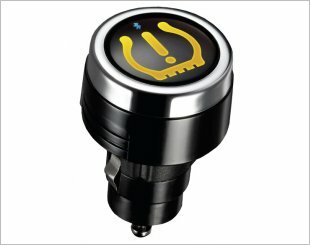 Tyre Pressure Monitoring-Outer sensor is a monitoring system to have consistent check on the pressure of tyres. 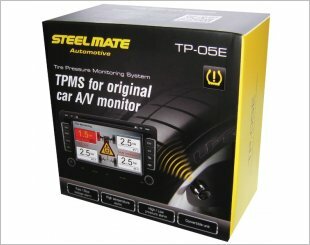 Monitors tyre pressures and temperatures. 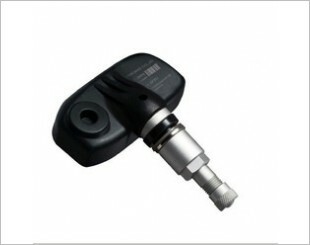 TP-05E Tyre Pressure Monitoring System monitors your tyre pressures and temperatures. 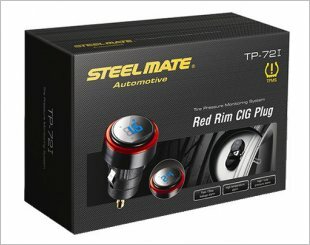 Steelmate TPMS TP-75 Wireless External Sensors. 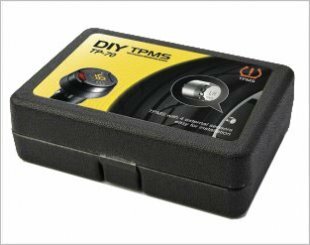 A professional tyre pressure monitoring system (TPMS) that uses your Android or iPhone to display the vehicles tyre pressures and temperatures. 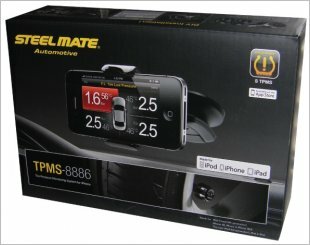 The Steelmate TP-8886 is able to transmit the tyre pressures and temperatures of all 4 tyres via bluetooth back to your iPhone. No flat tyres! 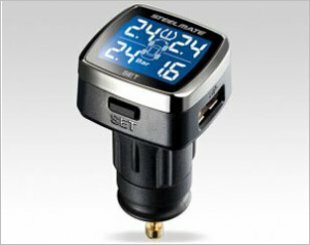 STEELMATE Wireless Large LCD All-at-a-glance Display DIY Solar Powered Professional Aftermarket TPMS will be your Personal Guard. 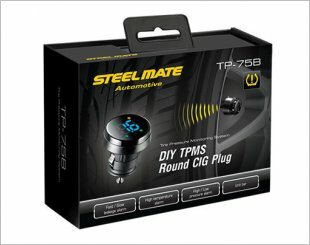 The all new Steelmate TPS7 Internal Tyre Pressure Monitoring Sensors is in town! 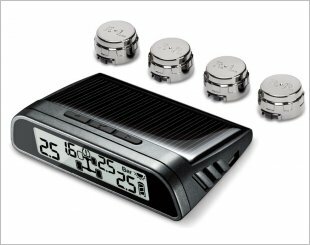 Sleeker, better and more energy efficient than ever. 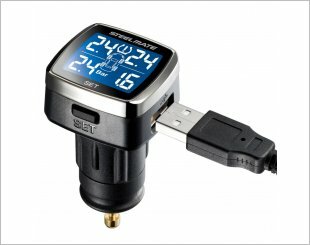 Wireless sensors that fits on most vehicle tyre valves, reports to a cigarette lighter fitted LED display to show any under or over inflated tyres. 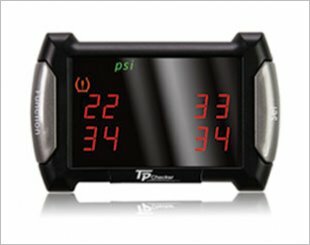 Orange Tyre Pressure Monitoring Systems (TPMS) will alert driver under few circumstances such as abnormal tyre pressure or temperature and low car battery.